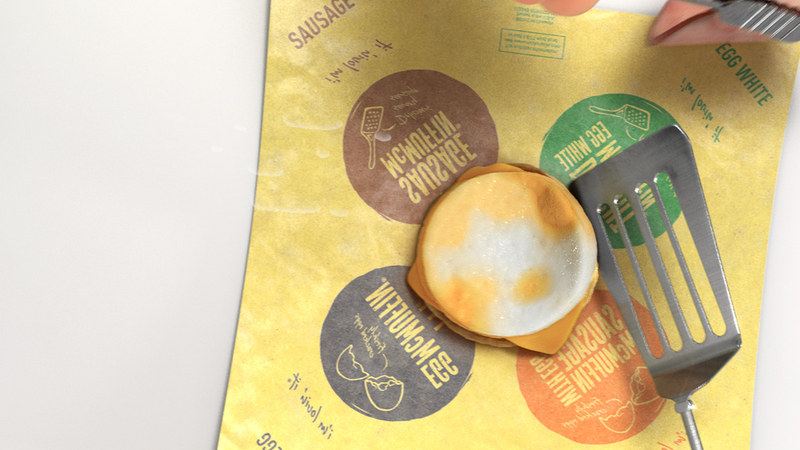 My role in this project consisted on pitching the CG Egg McMuffin to the client, as well as modeling, shading, texturing, lighting and compositing all of the CG food. The look development workflow I used for the food in this project was completely procedural, and makes use of various surface noises to generate all the textures and displacements. 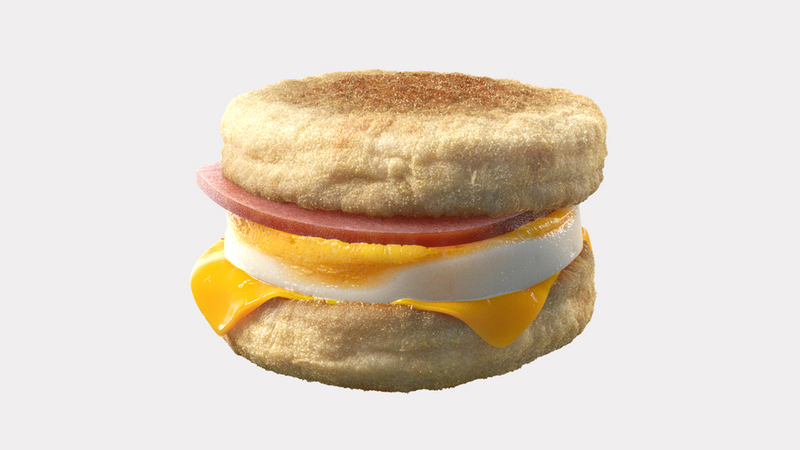 None of the Egg McMuffin elements have any UVs, so you could instantly apply these materials to anything... like an egg sphere!